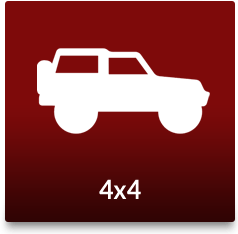 Do you have a car that you need scrapped? Are you unsure of what to do next, and live in Sanderstead, Croydon? If you answered yes to these questions, then Surrey Scrapping Centre is perfectly suited to assist you today. 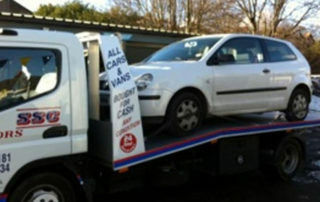 Not only will we remove and scrap your unwanted vehicle, but we’ll also give you cash for it in return! 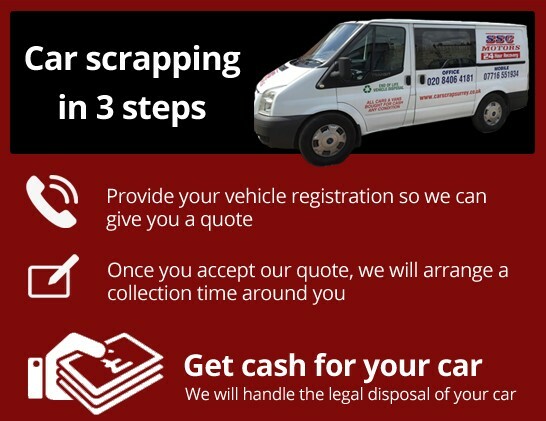 Make sure you get in touch with our team, and see how much your scrap car could earn you today on 020 8406 4181. 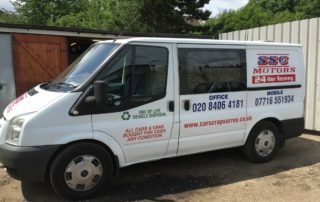 At Surrey Scrapping Centre, we take pride in professionally and responsibly providing scrap metal services for Sanderstead, Croydon. We safely and legally remove all kinds of scrap metal, including heavy machinery and cars. 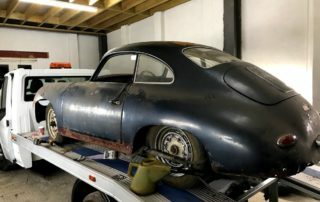 When we a collect a car from you, we will provide you with a valid destruction notice, which is legal proof that you’re no longer the owner of the scrapped vehicle. 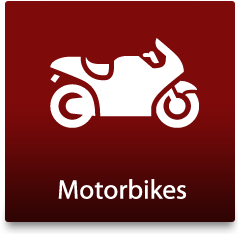 Offering competitive rates, we guarantee our customers up to £150 if you live within a 10-mile radius of Croydon. Which in Sanderstead, you’re of course eligible for! We know that scrapping a car yourself can be stressful, and that’s why our team works hard to take the hassle out of the process for you. Available 24 hours a day, 7 days a week, 365 days a year, our round the clock service is organised to suit your timetable and not the other way around. 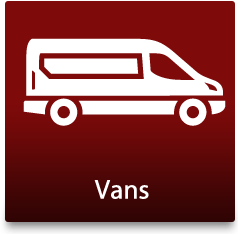 We are perfectly located to assist and collect from customers in Sanderstead, Croydon. So get in touch today to see how much your unwanted vehicle could earn you. 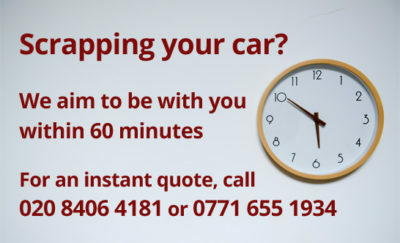 Just fill out our contact form, or give the team a ring on 020 8406 4181 and we’ll offer you a FREE estimate for your car, no matter what its make, model or age. We look forward to hearing from you about your car today, and perhaps even enabling you to make room for a newer vehicle! 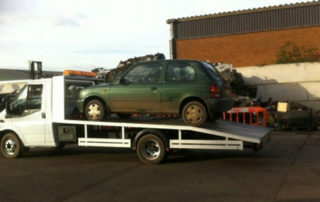 Surrey Scrapping Centre collects and scraps cars throughout Sanderstead and Croydon wide. 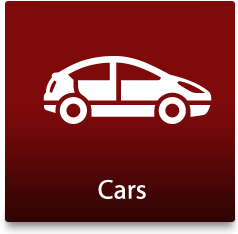 Do you want to get rid of your car or another vehicle in Sanderstead or Selhurst? Would you like cash in your pocket today? 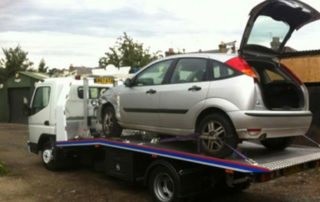 Do you not want the hassle and stress of getting rid of your car to a private buyer? 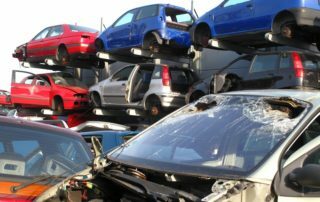 We’re one of the premier car recycling and scrapping companies in Surrey and we will give you cash for your unwanted vehicle. Whether you have a salvage car with recyclable parts that can be sold on, a car near the end of its operational life or a car that simply won’t pass its next MOT or that costs more to run than it is worth, please get in touch with us. What is more, we understand that you don’t have all the time in the world, so we will come and collect the car from you, at a time that suits! We aim to make the process as quick, efficient and simple as possible – so you can get on with your life! We also buy and collect scrap metal – as they say, ‘one man’s trash is another man’s treasure’, so if you have large amounts of scrap metal, please call us today!